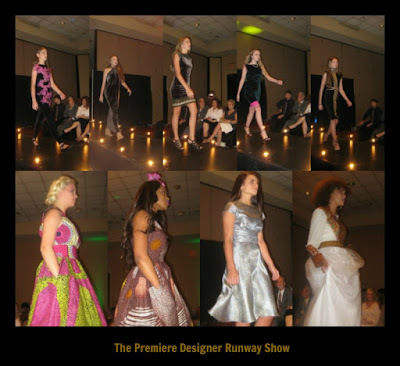 Here at My Own Sense of Fashion, we loved fashion especially when it is for a great cause. This weekend, we had a chance to attend The Premiere Designer Runway Show. 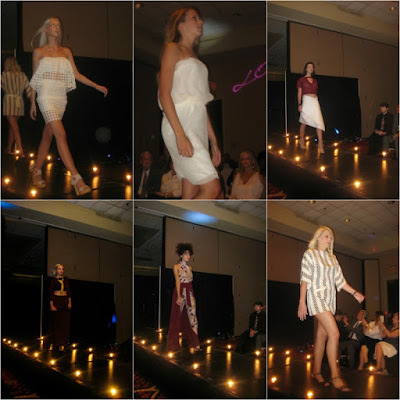 The fashion fundraising event hosted was by Loped & Styled by Jessica Lauren. Proceeds from the event support United Cerebral Palsy of Mobile. The night was filled with fashion, shopping & more talents from the Gulf Coast. The host of the event was Fashion Writer & Columnist Debra Braggs. There were so many diverse collections ranging from kidswear to athleisure. Here are some of the photos from the night. Local readers might recognize Ms. Braggs from her fashion columns in the Mobile Press-Register. I was seated near them during the show. They all were nice and funny. 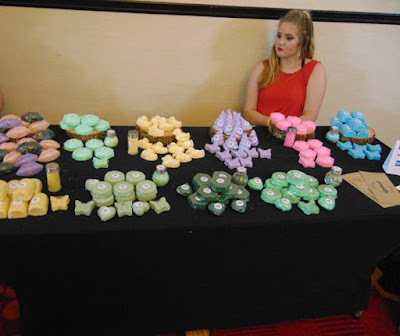 What I loved is that they are locally owned & each product is handmade. Owner Tiffany Elaine Edwards was nice and very savvy. I am new to LuLaRoe, but I enjoyed talking to Crystal. 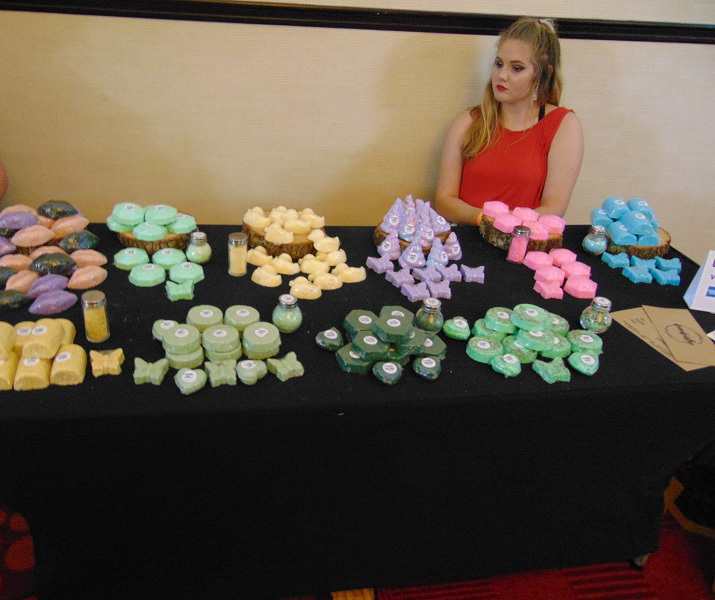 Darnicia was very friendly as well hands on with each customer. I loved the detailing and bold prints. Each design was very distinctive. 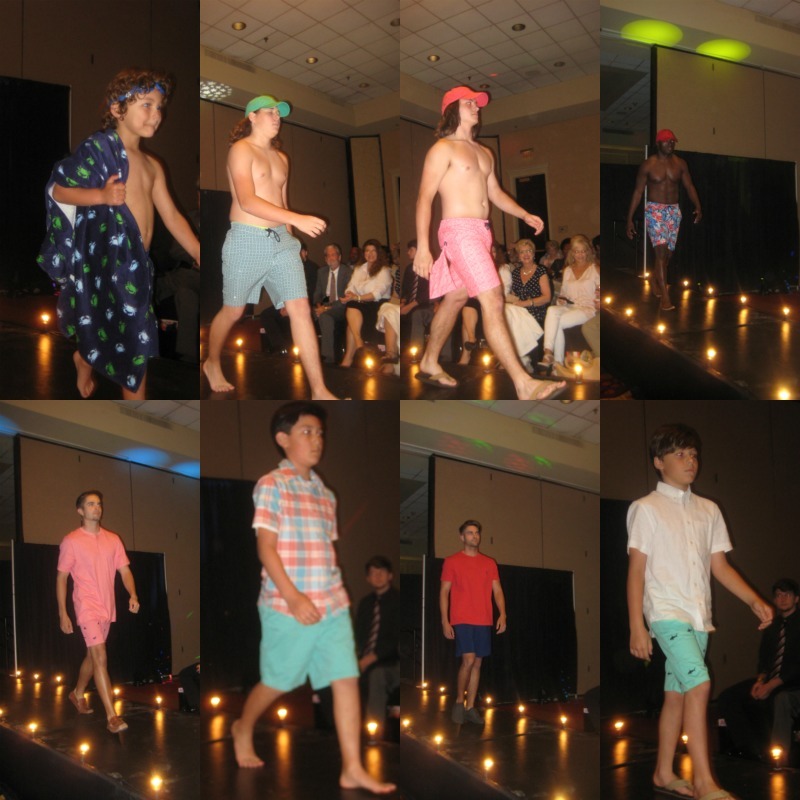 The retailer’s collection consisted of Men’s, Boys’ Swimwear, & Women’s fashion. 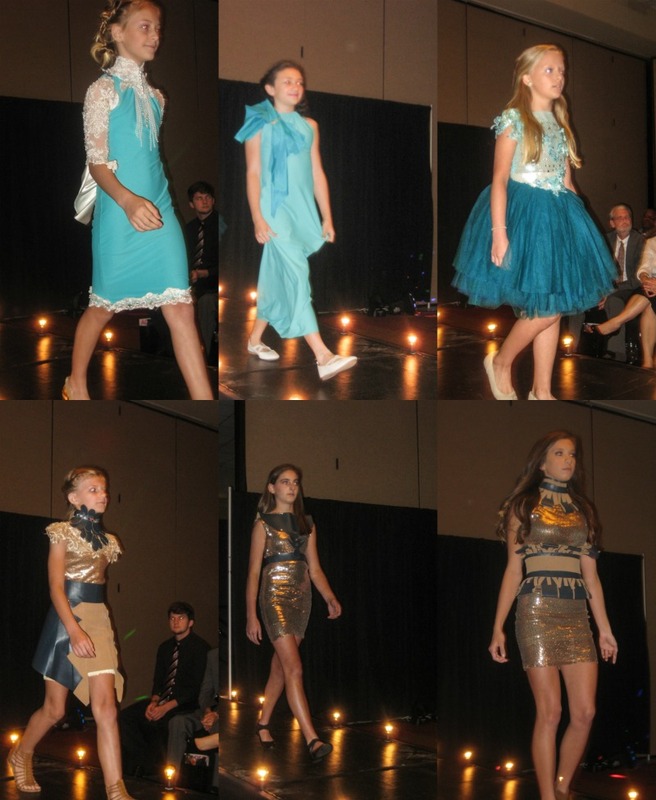 The 11-year-old designer showcased two of her collections during the evening. Both were impressive and she is extremely talented. I loved the cool colors in the 1st collection. 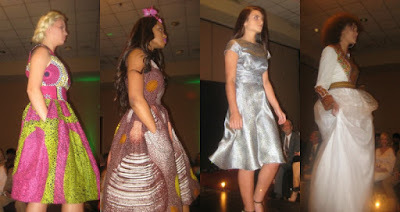 Her 2nd collection consists more of darker earth tones & inspired by Girlie girls as described by the designer. My favorite design would have to be the full skirt look (3rd Image). This was the only athleisure collection in the show. Items include tank tops, leggings & etc. What I like about this collection is the variety of the looks. The label’s Exhale Collection featured eye-catching & innovative designs including Transitional Cream Silk Textured Romper which transfers into a Cocktail Dress (2nd Image). It was one of my personal favorite from the collection. One of the best moments of the evening is when a very special model Cameron closed out the show. Overall, I had a great time and met a lot of great people. I can’t wait for the next event. Special thanks to Olymphiane Johnson & Jessica Jackson for letting My Own Sense of Fashion take part of the event. Be sure to find them at Loped LLC & Styled by Jessica Lauren. Did you enjoy local fashion here on the Gulf Coast? Have a suggestion for our next post? Let us know in the comments below. All opinions expressed on the blog appear courtesy of Tamarah Brown for My Own Sense of Fashion © unless otherwise stated (i.e. interviews, guest blog posts & etc.). No use or reproduction may occur without the written consent of the author. This blog uses affiliate links & generates a small commission from purchases.